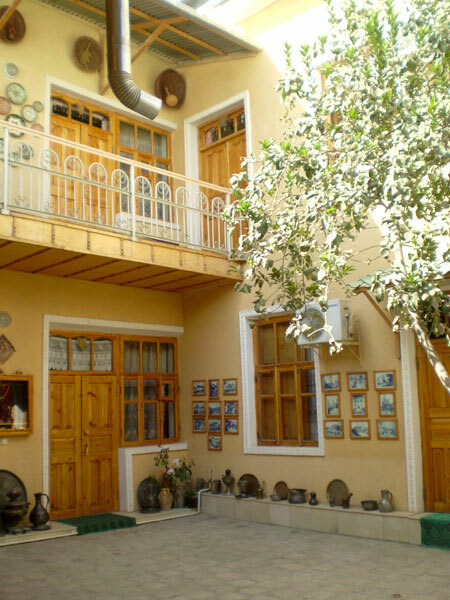 The building of Farkhad & Maya hotel was built in 1875 by Sadullo-Khodja, who was a wealthy Bukhara merchant. 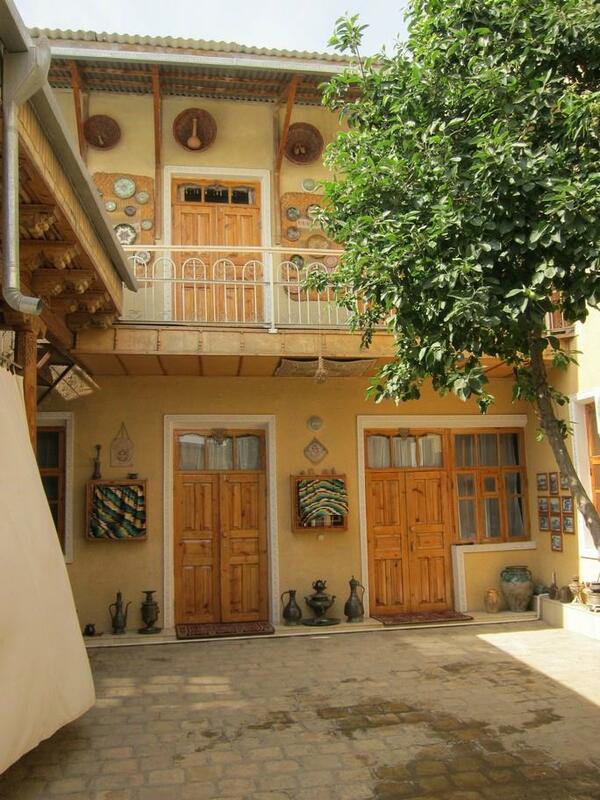 During the Russian revolution in 1920 he was killed and the new state government confiscated his properties. 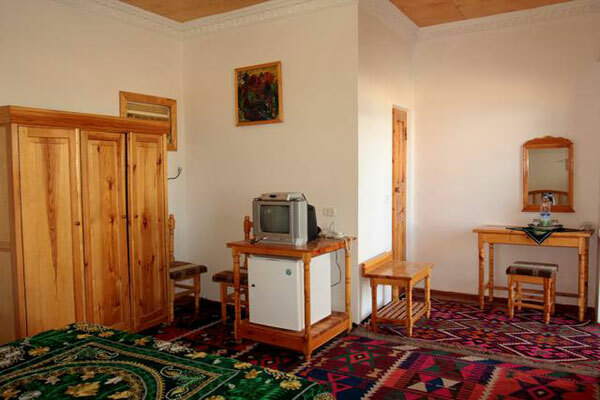 His descendants were only allowed to keep one of the seventeen houses, the one in which this hotel now reside. 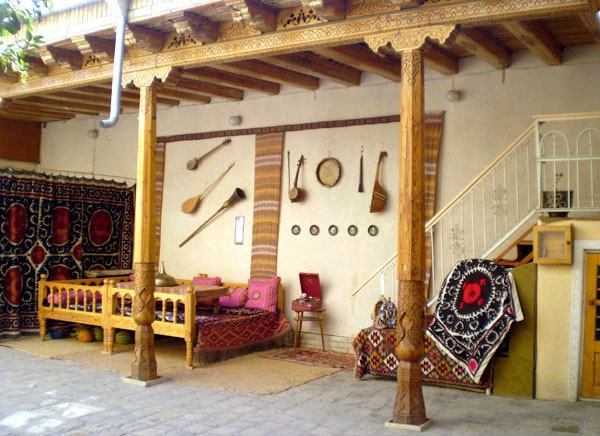 It used to be the women’s quarter of a traditional Uzbek home. 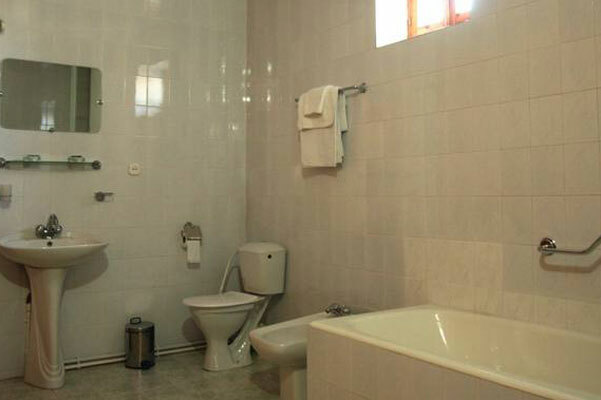 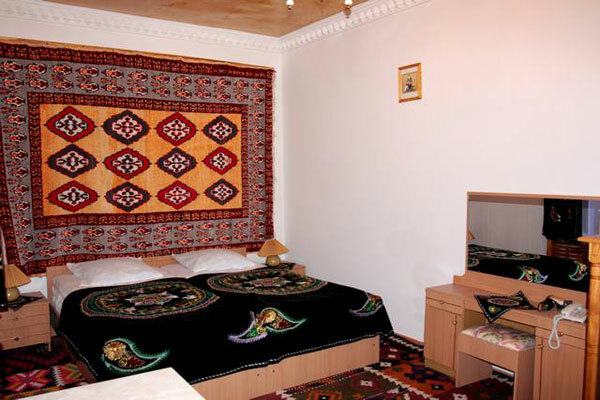 The building of the hotel is in the oldest and central section of Holy Bukhara, called Sufiyon, named after the founder of Sufi order, Bakha ad-Din Nakshband and in 5-10 minute walk from Lyabi-Khauz, the Ark and Minaret Kalyan. 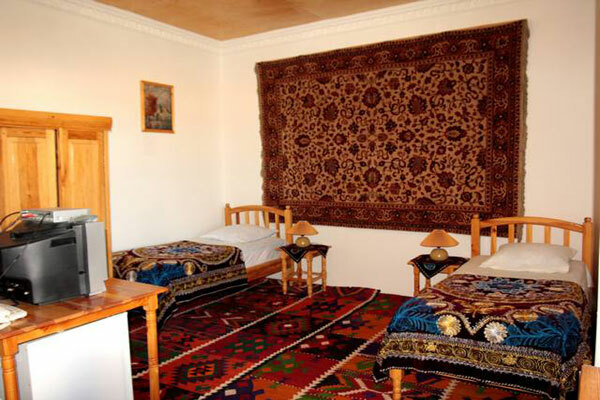 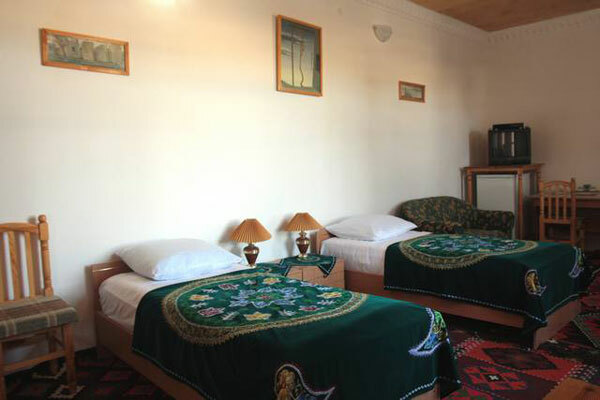 All rooms are decorated in traditional Bukharin style with carpets and trimming. 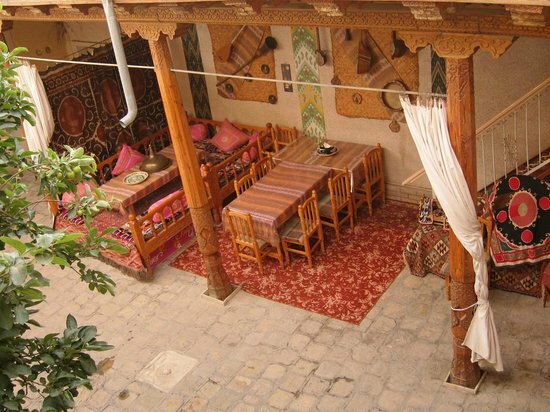 The house also has a traditional yard with beautiful tall columns and a small garden, where during summer evenings Uzbek, Tajik, Russian or vegetarian cooking is arranged. 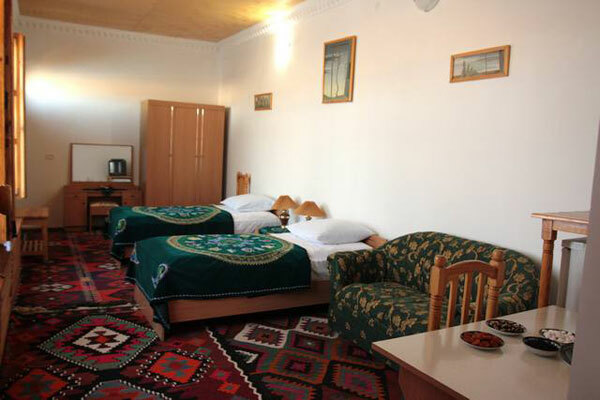 6 rooms: 4 rooms with two single beds, 2 rooms with one double bed.